Caeri Lavellan, a Dalish mage, is my Inquisitor from my second playthrough of my all-time favorite video game, Dragon Age: Inquisition! I started with her Skyhold outfit for simplicity's sake, but I hope to make her armor someday, too. The facial tattoos are called vallaslin, which translates to "blood writing" in Elvhen. The glowing green mark on her hand is referred to as the anchor, and connects her to the metaphysical realm, called the Fade. 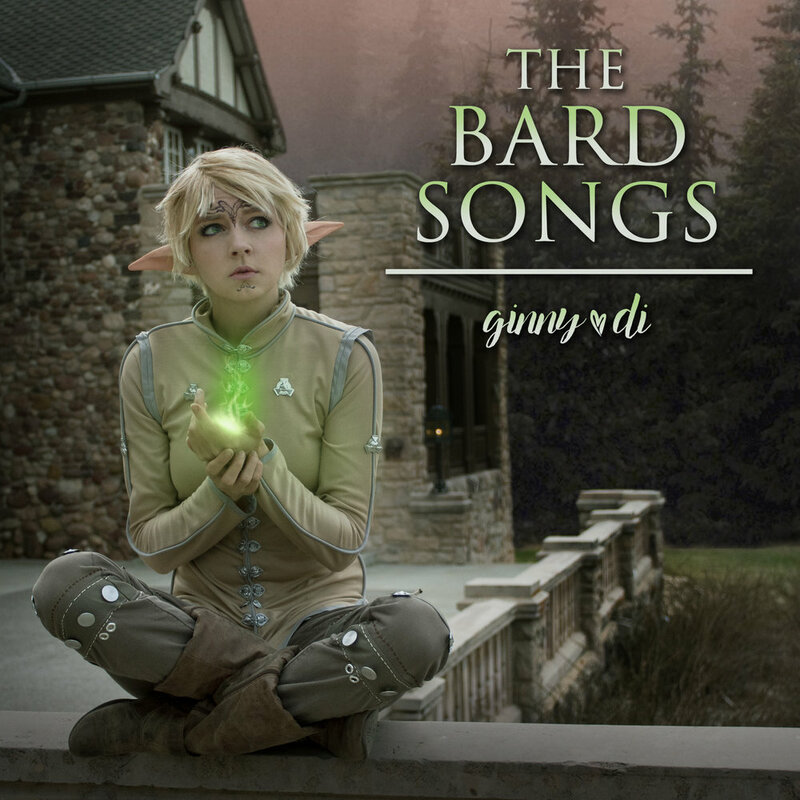 This costume is used in the music videos for my album of Dragon Age cover songs, The Bard Songs. 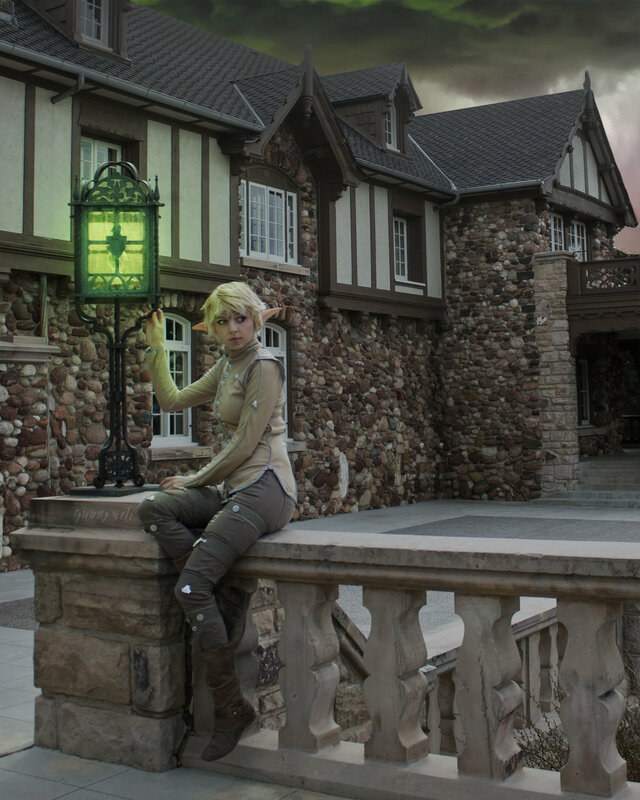 I worked together with Blake Smith Music to cover all ten of the tavern songs from Dragon Age: Inquisition!